AbellEyes is pleased to bring our patients in the Lexington, Kentucky area options for facial rejuvenation. Who better to treat the wrinkles that form around the delicate areas of the eyes than your eye doctor? If you have been considering BOTOX® Cosmetic, JUVÉDERM® or KYBELLA® for treating wrinkles and refreshing your skin tone, then please contact us today! We would love to answer your questions. 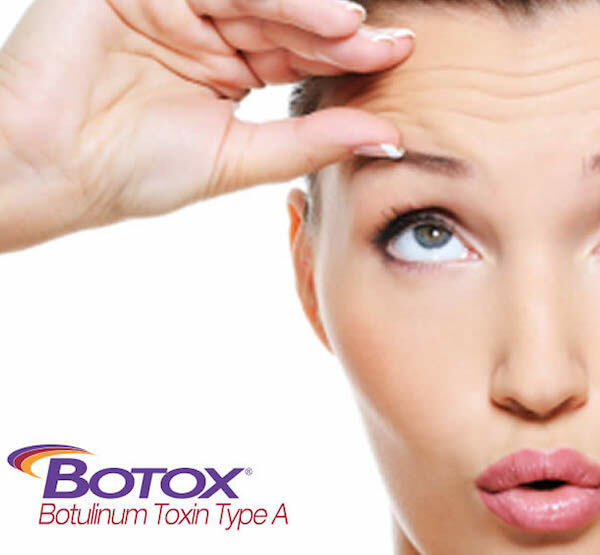 BOTOX® Cosmetic is a non-surgical, almost-painless treatment for moderate to severe frown lines and dynamic wrinkles. BOTOX® Cosmetic works by reducing the contractions of the muscles that cause those persistent frown lines that have developed over time, frequently seen between the eyebrows or at the corners of the eyes. Learn more about the BOTOX® Cosmetic services offered at AbellEyes. Unlike BOTOX® Cosmetic, which helps to relax and smooth out the dynamic wrinkles in the upper third of the face, JUVÉDERM functions by bringing back the natural, youthful volume that is lost as we age. Young, healthy-looking skin contains an abundance of a naturally hydrating substance called hyaluronic acid (HA). Learn more about the JUVÉDERM® services offered at AbellEyes. Learn more about the JUVÉDERM® Ultra XC services offered at AbellEyes. Learn more about the JUVÉDERM® VOLBELLA XC services offered at AbellEyes. JUVÉDERM VOLUMA® XC adds volume to correct age-related volume loss in the cheeks to help create a more youthful appearance. Wrinkles and lines aren’t the only signs of aging. Over time, the cheeks flatten, and the skin may begin to sag. This is caused by a natural loss of volume in the cheek area, or what the experts call age-related midface volume loss. 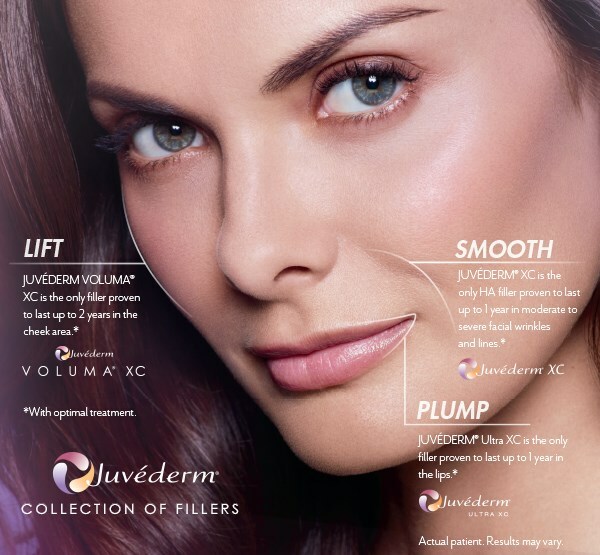 JUVÉDERM VOLUMA® XC is designed to add volume beneath the skin’s surface to lift and contour the cheek area. Learn more about the JUVÉDERM® Voluma XC services offered at AbellEyes. Learn more about the JUVÉDERM® XC services offered at AbellEyes. 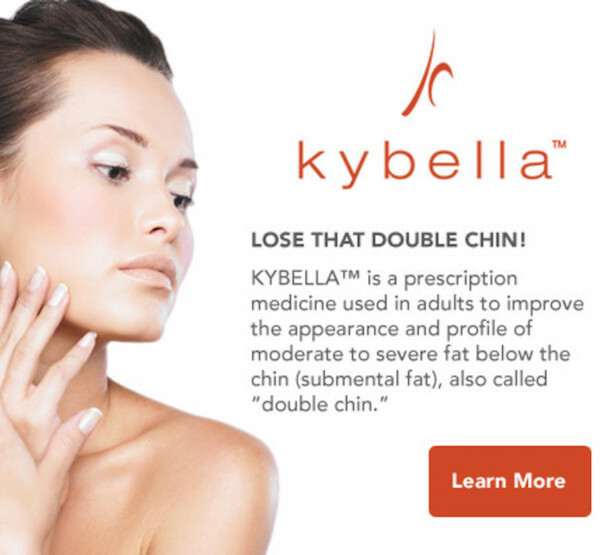 Learn more about the KYBELLA® services offered at AbellEyes. Learn more about the LATISSE® services offered at AbellEyes.